Lukasz Fabianski (£4.7m) had a huge influence on the Gameweek 35 scores of many Fantasy Premier League managers, despite being on the losing side. The Swansea City goalkeeper conceded five goals to Manchester City, but he denied their two most popular signings extra points. Fabianski saved a penalty by Gabriel Jesus (£10.2m), touching the ball on to a post before Bernardo Silva (£7.2m) converted the rebound. That save immediately earned the Polish goalkeeper five FPL points. It also added to Fabianski’s tally in the Bonus Points System (BPS). The top-three scoring players in the BPS in each match receive bonus points. Fabianski was awarded 15 points in the BPS for his penalty save. He also made six other saves, along with 13 recoveries, to tally 39 in the BPS overall. That means he ranked second of all players at Etihad Stadium, to be awarded two bonus points. 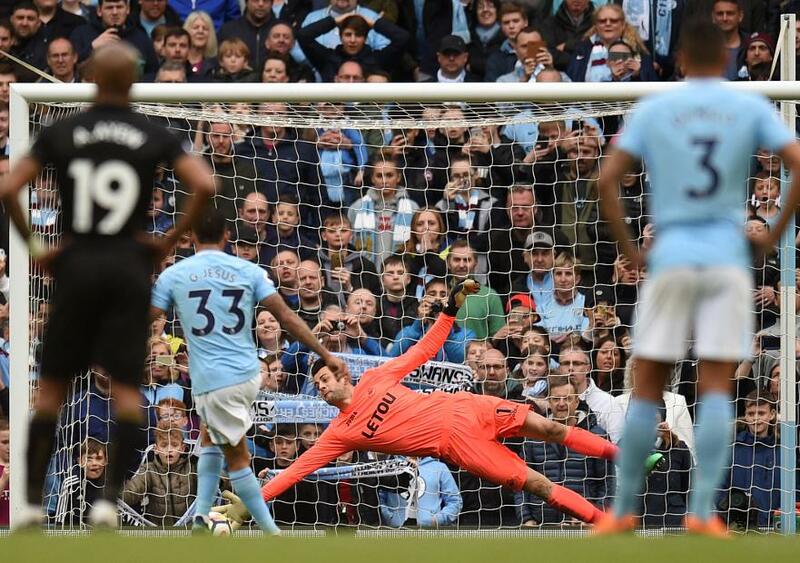 More significantly, Fabianski's save meant Jesus was denied what would have been the first of two goals. It also denied Raheem Sterling (£8.9m) an assist after he had been fouled for the penalty. That, in turn, dented the BPS tallies for the City pair, who had been FPL's most-signed players before Saturday’s deadline, with more than 703,000 transfers in combined. Although Jesus earned an assist when Silva scored on the rebound, the act of missing lost him points in two places. He earned him -2 FPL points, as well as losing six points in the BPS. It was also one of two big chances he missed. These combined to lose Jesus 12 points in the BPS, which meant his total of 27 forced him to miss out on bonus points. Sterling also failed to gain extra points. He totalled 33 in the BPS but could have got bonus points if Jesus converted the penalty. The winger was also caught offside four times, committed a foul and was tackled on two occasions. These tallied up to deny Sterling bonus points, to add to the 11 points gained for his goal and assist.